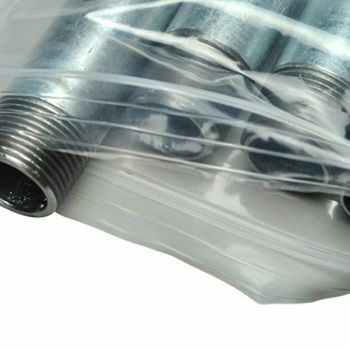 Double Track Reclosable Bags have become the go-to option for several industrial, food service, and healthcare applications. 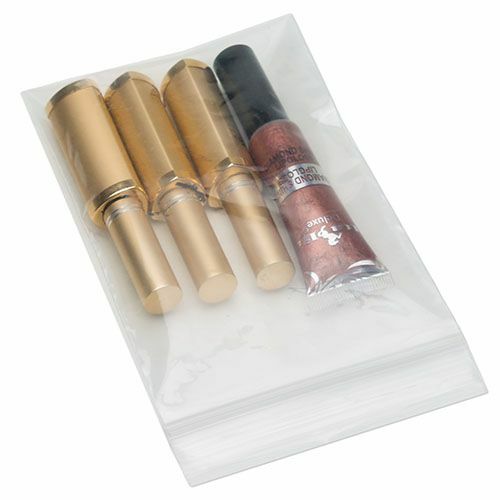 Our double track bags ensures the security of the products by sealing the tightly via the double track closure zipper. 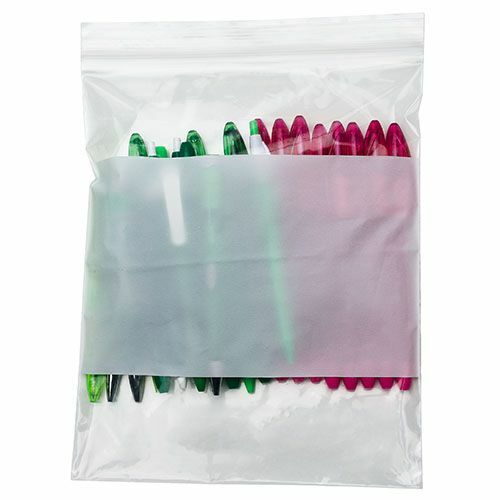 Our multi-purpose bags are ideal for storing, displaying, protecting, and shipping products. 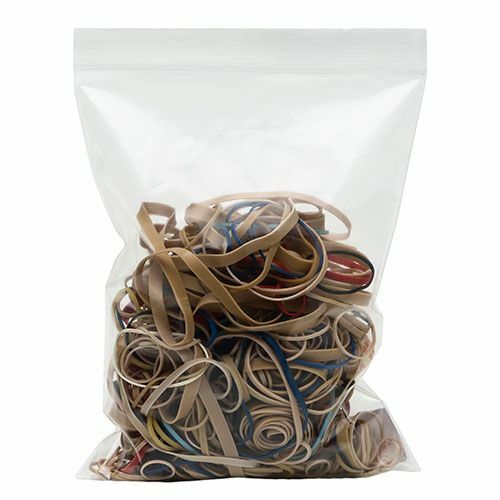 We want to offer you a durable and reliable option to store and ship your products. 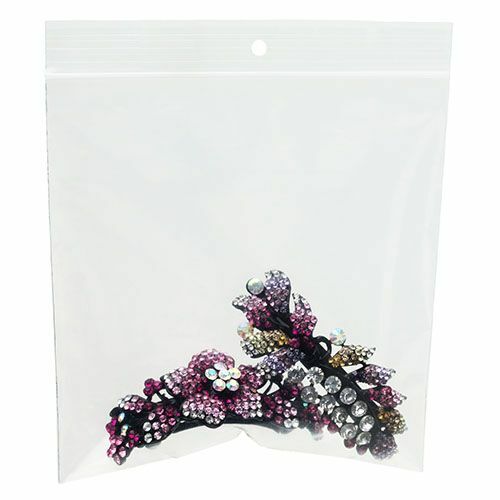 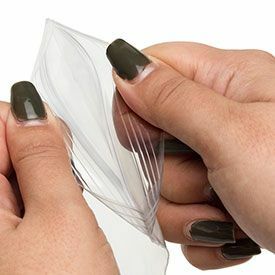 If you are worried about your products falling out of the bags, our reclosable bags will catch their fall. 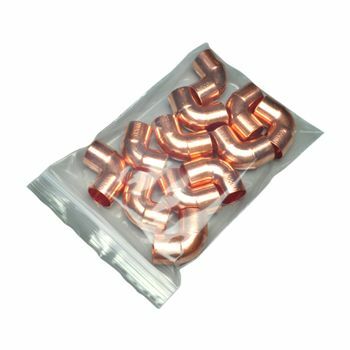 Our bags will not let your products escape. 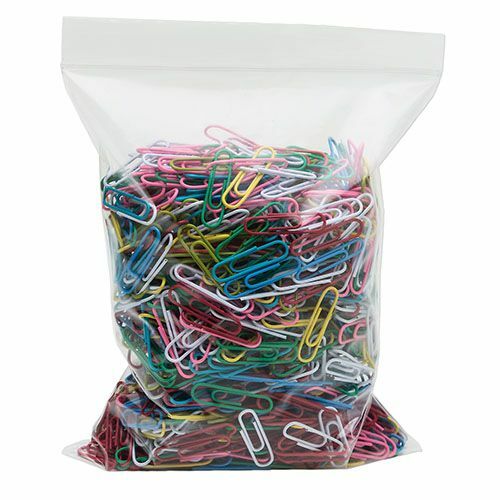 You can use our bags for several different purposes. 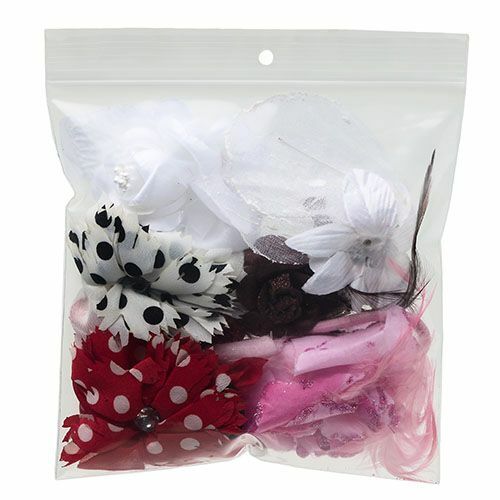 Our bags will make the entire process of packing your good seamless and secure.